Ronnie James Dio was a master at spotting fledglings, raw guitar talents and nurturing such people to the point where they became performers in their own right. 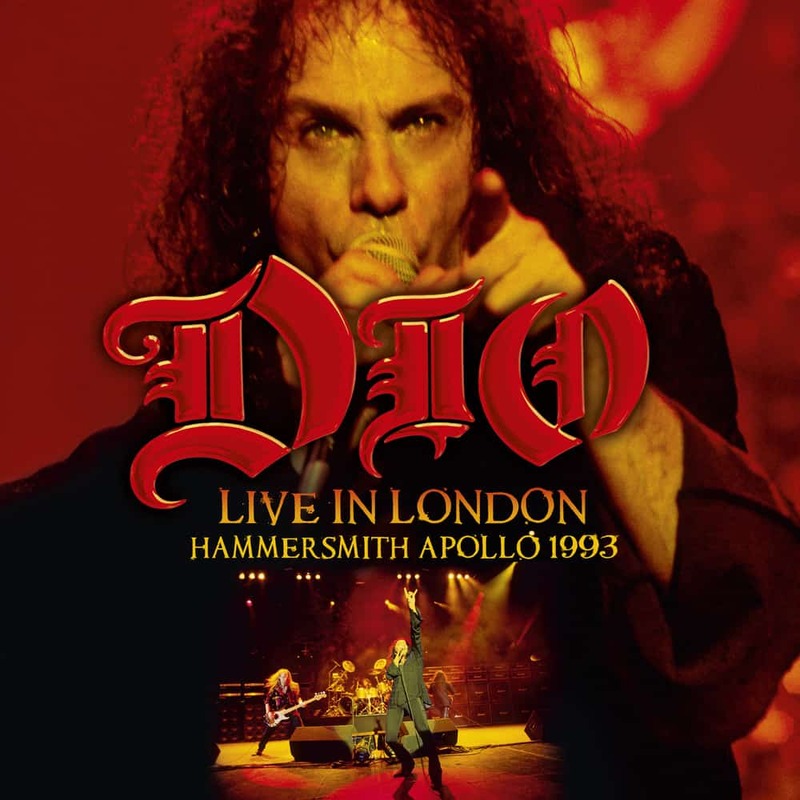 “Live In London”, recorded at the Hammersmith Apollo in London and released in 1993, shows the newly formed Dio back at that time with Ronnie James Dio (vocals), Vinny Appice (drums), Jeff Pilson (bass) and Tracy G. (guitar). The band delivers a sensational show featuring new material and well-known Dio classics as well as all time favorites from Ronnie’s career with Black Sabbath and Rainbow. With “Live In London - Hammersmith Apollo 1993” the band truely set their point and proved that Dio are as great as they were before - vigorous, energetic and loud.